Vase design is blooming. 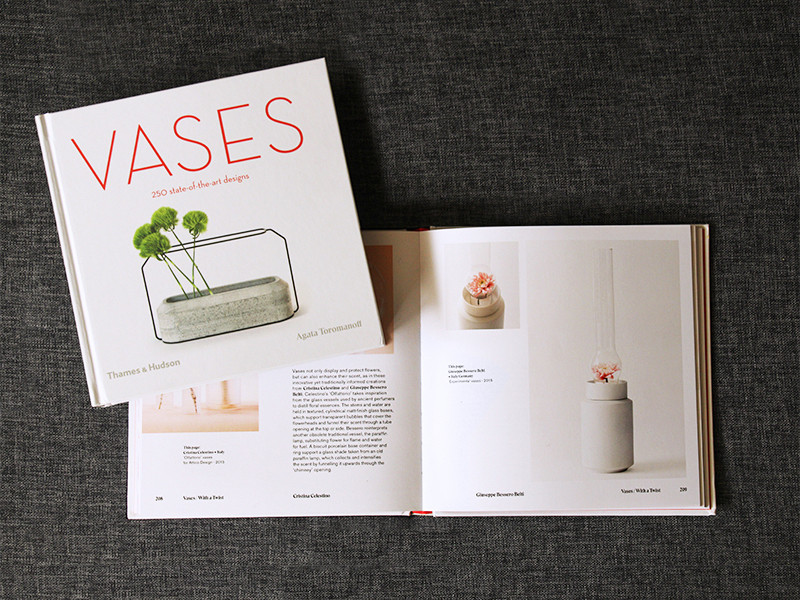 As the vase has become one of the most universal home accessories, contemporary designers are pushing the boundaries, making vases that are not only functional, beautiful objects, but also works of art and conceptual statements. The history of design includes many significant examples of state-of-the-art vases, but the scope and quality of those that we can admire today are unprecedented. 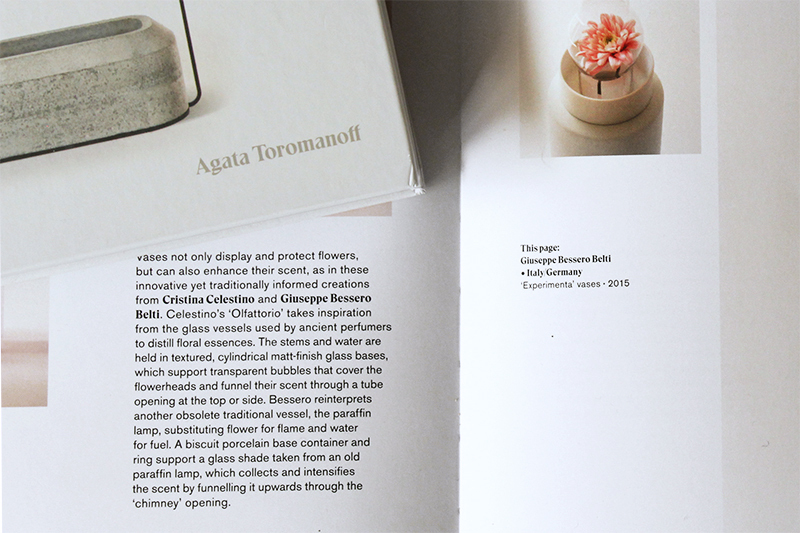 From Ted Muehling’s sleek, gilded ‘Goose Egg’ to Glithero’s botanical cyanotypes on ceramic and Joogii Design’s colour-shifting prisms covered in dichroic film, there are no limits to what contemporary designers can make out of what is fundamentally a container for holding flowers. 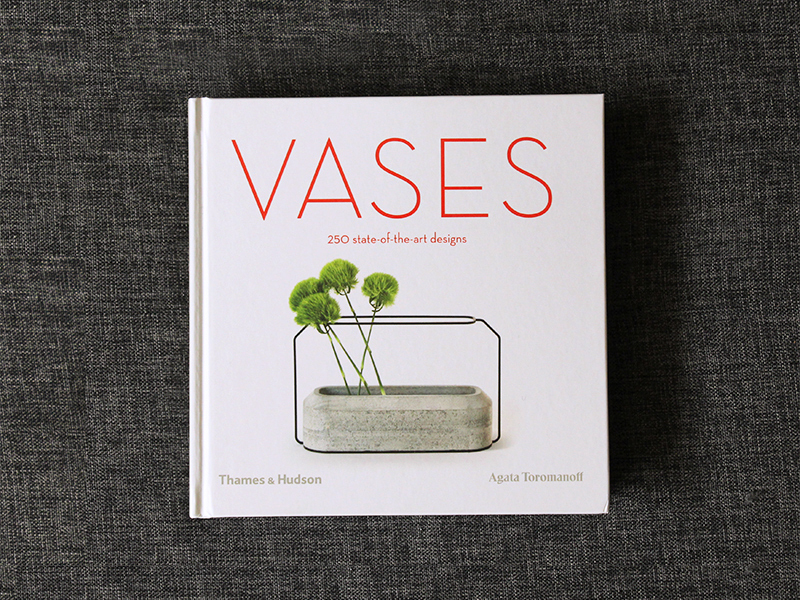 This book includes important mid-century and late 20th-century vases by acclaimed artists, but primarily focuses on the 21st-century scene, with a wide international selection of emerging designers from the younger generation. Inspired by the organic world, architectural elements, artworks or geometric rules, all these designers translate their original visions into a variety of forms, blurring the lines between design, sculpture and architecture. They are all contemporary works of art, worthy of inclusion in museum collections – as many already are.